Built-in Windows Firewall is an important part of all versions of Windows operating system (starting from Windows XP SP2) and, when properly configured, allows to get the full control of all network activity on the computer and helps to protect your computer from hackers and malware programs. You can Reset Firewall Settings on your Windows 10. Sometimes users create too many firewall rules and then get entangled in it. After they can get various problems with the network access of system and applications. But in that case you can delete all created Windows Firewall rules and restore it to default settings. 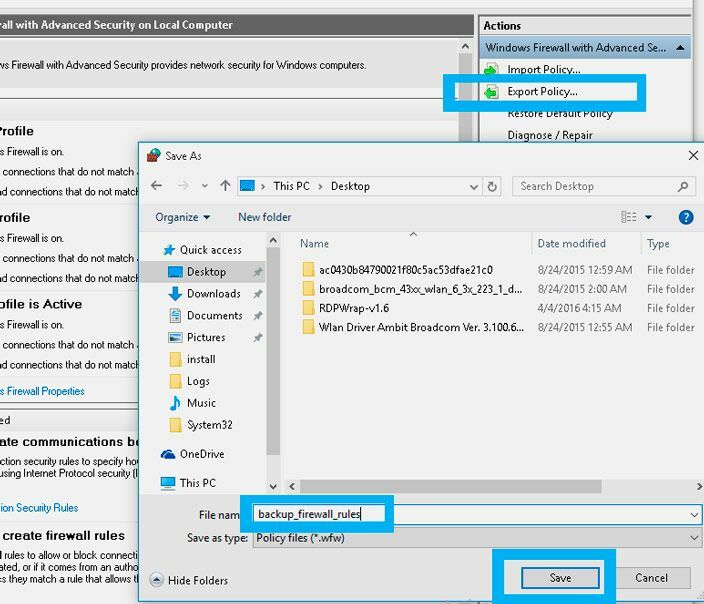 How to Reset Firewall Settings in Windows 10? The same thing you can do using GUI snap Windows Firewall with Advanced Security. Just click on the Export Policy link to save the existing firewall rules to the *.wfw file. The easiest way to reset Windows 10 firewall rules to initial defaults is from Control Panel with item Windows Firewall. 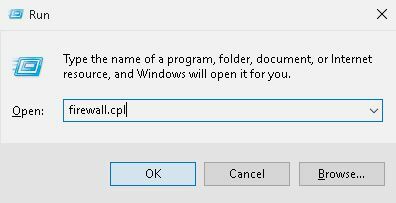 To open the snap, press Win + R and run the command firewall.cpl, or press Win + X and follow to Control Panel -> Windows Firewall. Click the Restore Defaults item in the left pane. In a new window click on Restore Defaults button. Confirm deletion of settings by clicking Yes. 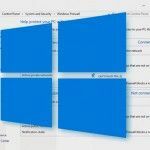 This will reset all Windows Firewall settings, which was made after installing Windows, including rules and exceptions for all ports and programs. After that in the list of firewall rules you will find only standard system network access rules remain. Keep in mind that after you reset your Windows Firewall settings, some applications, that you were previously allowed to access, might stop working (Remote Desktop (RDP) access at the default setting also does not work). To provide network access for such applications you have to manually re-create firewall rules or need to reinstall the entire programs.